In the list of all available calendars, click on the three dots next to the calendar you would like to link to OnSign TV. Then click Settings and sharing. 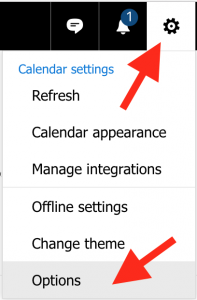 Once you are in the calendar settings, scroll down to "Integrate calendar" and find the "Public / Secret address in iCal format". Copy the calendar address and enter it into the OnSign TV Calendar App. On your computer, open Outlook Live. 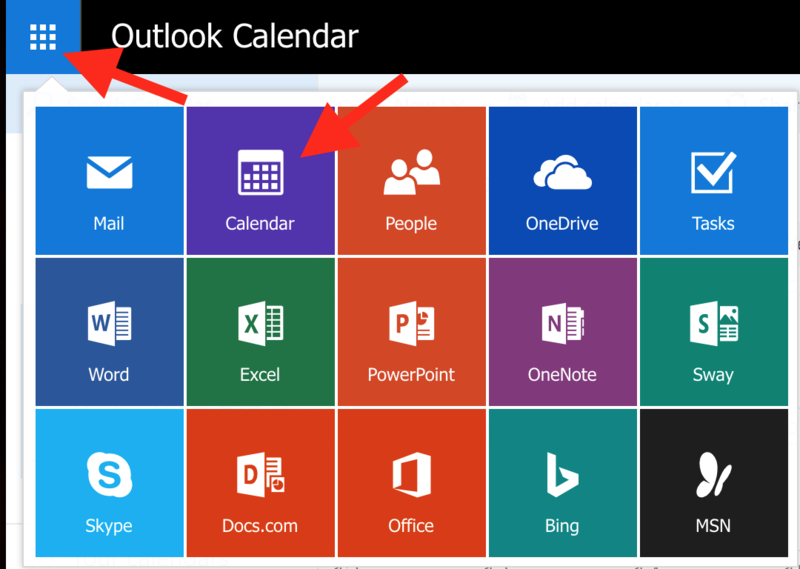 Click on the Microsoft Apps Icon on the top-left and select "Calendar". For settings click the "Gear Icon" on the top-right. 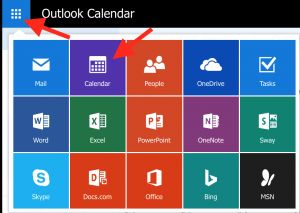 On the left sidebar menu, click on "Calendar publishing" under the "Shared Calendars" section. If you don't have a calendar published yet, click the "Create" button. You will see two links. Copy the link which finishes with ".ics" and enter it in the OnSign TV Calendar App.